Every now and then, we like to give away beats for free. This Free Drake style instrumental is an example of that. Below the Youtube player you can find a button that will take you to even more free beats. In addition, we have plenty more Free Drake style instrumentals as well. You can find those HERE. 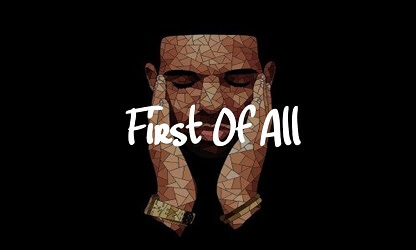 "1st of all" is a hard rap/trap beat in the style of Drake or (ironically) his rap advisary Meek Mill. This free Drake type beat is perfect to download and use for rap freestyles, or diss tracks. Hit the button below for more free type beats with a similar feel to this one. You can use the link below to download it. You may use the beat if you credit us as "prod. by Omnibeats.com".